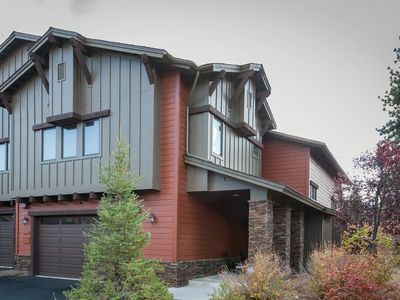 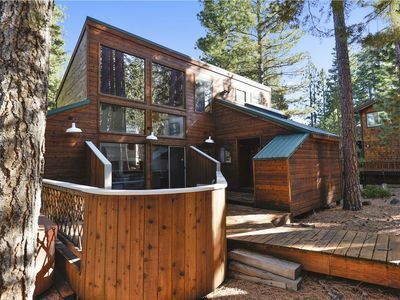 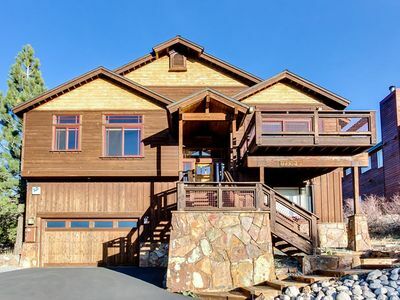 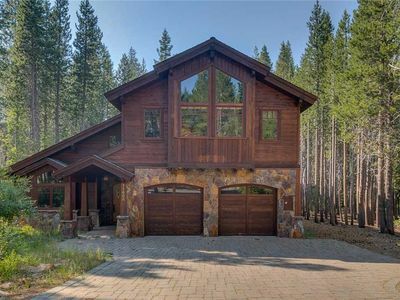 Located toward the north side of the Tahoe Donner community (0.5 miles from Alder Creek/Cross Country Center), this home enjoys a quiet neighborhood with amazing views! 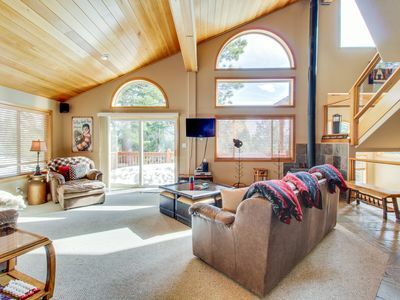 Look out the windows to see the Frog Lake Cliffs, Castle Peak, and even the community's Cross Country building. 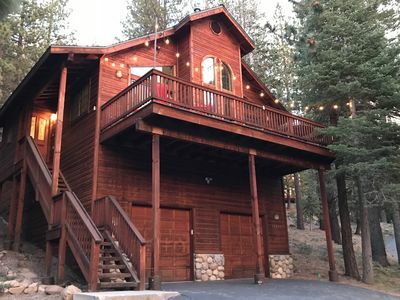 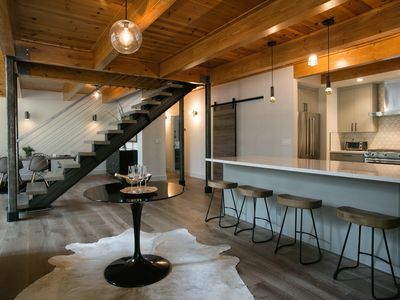 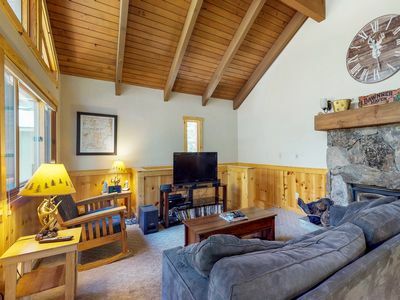 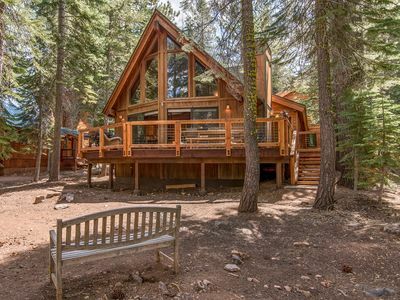 When you stay here you will be surrounded by the beauty of nature, but still around the corner from skiing, community Rec Center, less than 10 minutes to Downtown Truckee & Donner Lake. 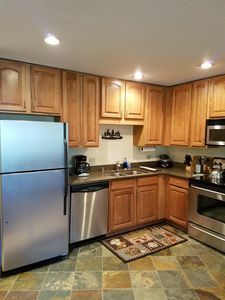 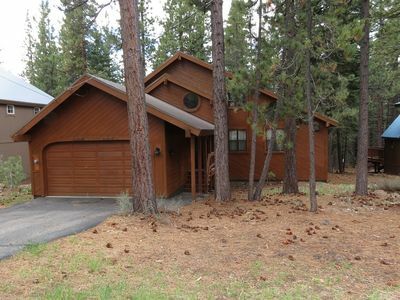 -Less than 10 minutes to Donner Lake (private beach access). 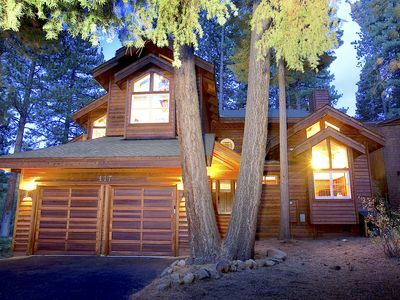 In Tahoe Donner, depending what season it is, you can enjoy a variety of exciting activities. 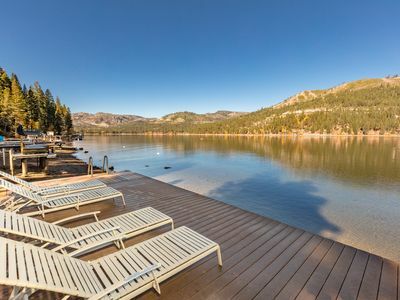 In the summer, enjoy Tahoe Donner's Rec Center (total of 3 pools), book a horseback ride, go hiking or mountain biking, play tennis, golf at one of the courses (Tahoe Donner Golf or Coyote Moon), or drive down to the marina on Donner Lake to go boating or swimming. 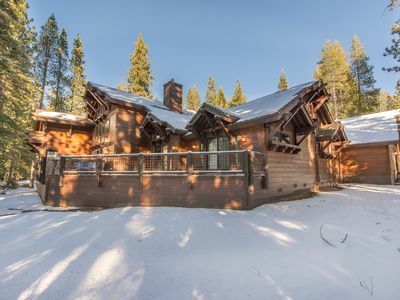 If you visit during the colder months, you can go downhill or cross-country skiing, snowboarding, or sledding up at Northstar and Squaw Ski Resorts which are just about 15 minutes away. 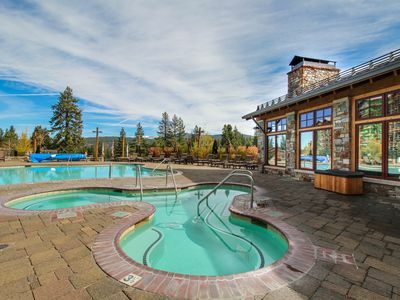 All the standard Tahoe Donner amenties are $8 per day per person. 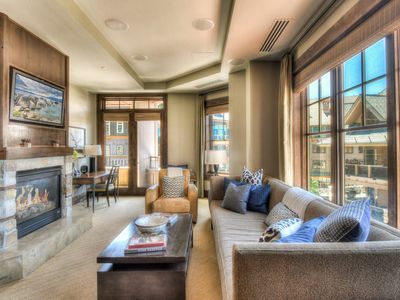 Non-standard amenities cost more: equestrian, golf, ski, and fitness classes. 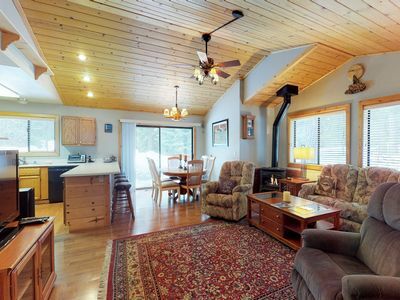 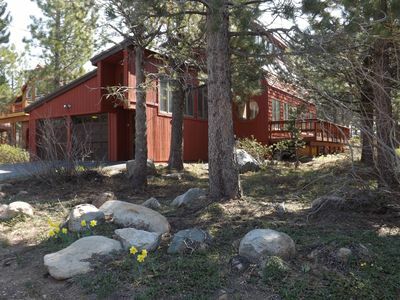 Donner Lakefront w/private pier, two decks, 180 degree views, stunning! 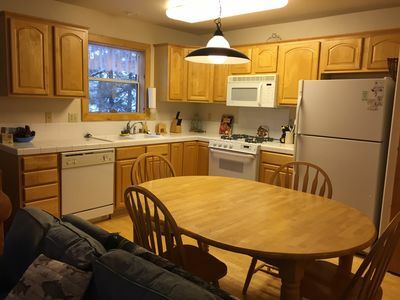 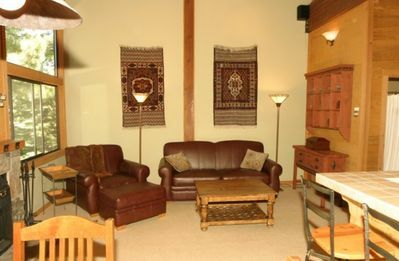 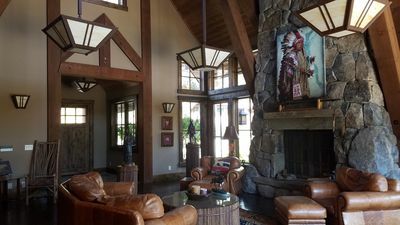 Cozy ski-in/out condo w/ mountain views, shared pool & hot tub, on-site golf.